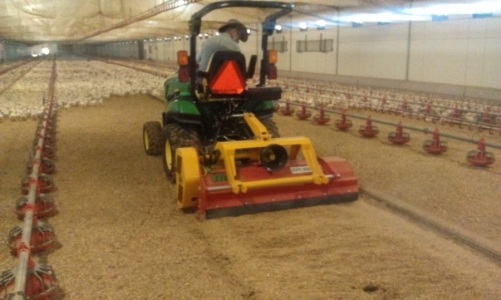 At HTA we have developed the MarJen Poultry Litter Processor. 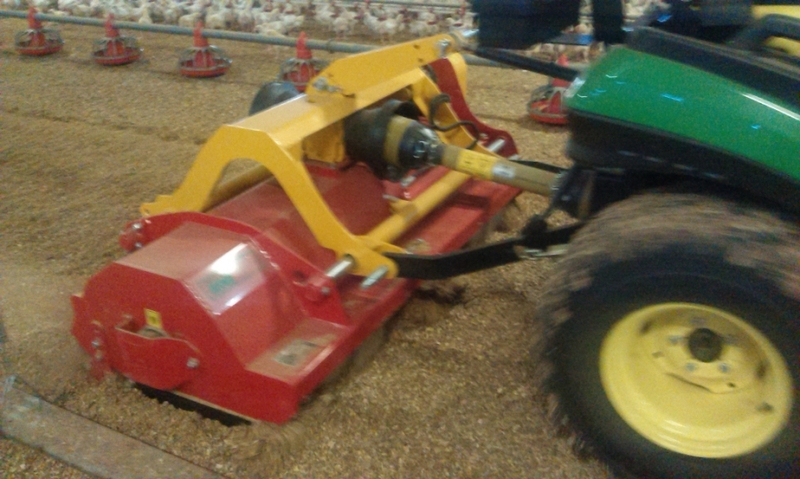 Use our INO Mulcher with additional Cutter Bar to bring your Poultry Litter up to RSPCA requirements. Various sizes and mulcher options are available. Please watch the video below for a full explanation. Please note that the product has been further refined since original prototype seen in this video. For further information, please contact us. The AGT 850/860 Reversible Console Tractor is our most popular tractor. Choose between 50 and 60HP engines, ROPS or Cab. 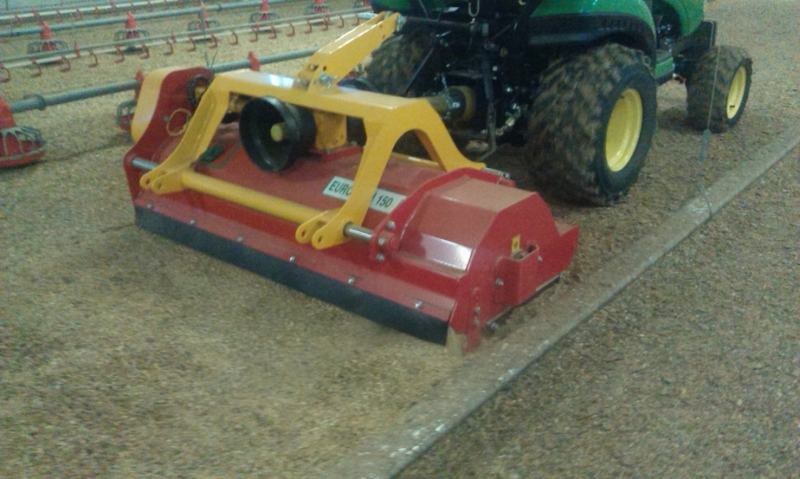 These tractors combine perfectly with the Agilator Rear Mount 4 in 1 Bucket and many other implements. Versatility at its best. 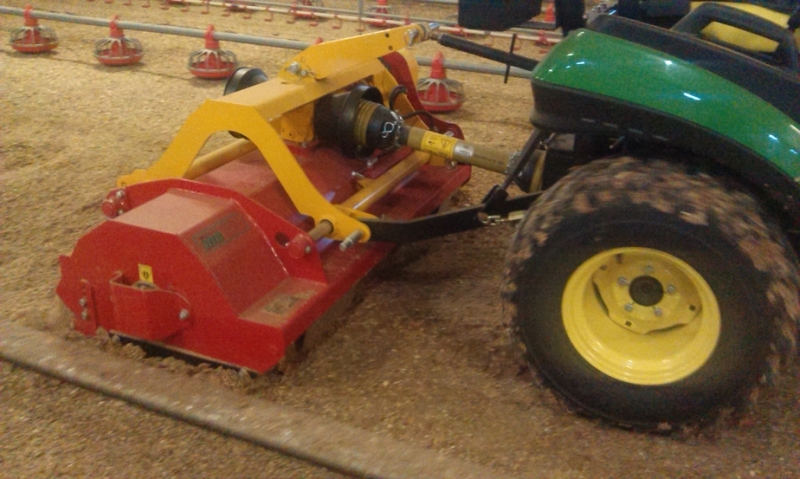 The “Agilator” has the capacity to outperform your skid steer loader, and we challenge you to put it to the test!